If you follow me on Twitter then you know that I enjoy numbers - a lot. Numbers can tell indicate a lot of information and can sometimes be added, subtracted, multiplied, or routed some other mathematical way to tell a story. 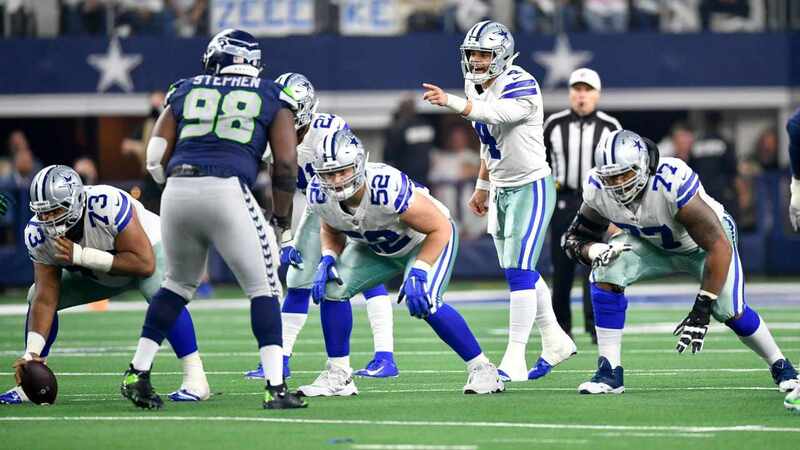 There's a new number that's relevant to all of us as Dallas Cowboys fans as offseason acquisition DT Stephen Paea announced that he'll be wearing #55 with America's Team. 1,530 Likes, 74 Comments - Stephen Paea (@nightnight90) on Instagram: "Yo boy about to rock #55 this year #CowboysNation"
#55? On A Defensive Tackle? Stephen Paea wore #54 with the Oregon State Beavers, perhaps #55 was an effort to get as close as possible back to his collegiate digits. Now I'm not in the business of telling another man how to conduct his business, and I'm certainly not in the business of doing this to a man who's job literally is to destroy other men. Nevertheless it needs to be said that any number in the fifties should only be worn by linebackers! Stephen, what are you thinking my man?! In fairness to Stephen, the Cowboys are used to having someone rock the fifties that plays with their hand in the dirt as recent Cowboys departure Jack Crawford, who left via Free Agency to the NFC Champion Atlanta Falcons, used to don #58. It was weird then and it's going to be weird now. If you've been hanging around Inside The Star for the last two years then first of all you win the day. So congratulations on that. Secondly, you might remember that during my Countdown To Kickoff series I wrote about the Greatest #55 in Dallas Cowboys History - Lee Roy Jordan. Mr. Lee Roy Jordan, a Dallas Cowboys Ring of Honor member, is one of the greatest men to ever wear the blue and silver, and his absence from the Pro Football Hall of Fame is one that I take great issue with... but that's an argument for another day. The fact of the matter is that #55 is a stout number in franchise history that was otherwise blemished by the most recent player to wear it... troubled linebacker Rolando McClain. Perhaps Stephen Paea can restore the greatness that once was to #55. 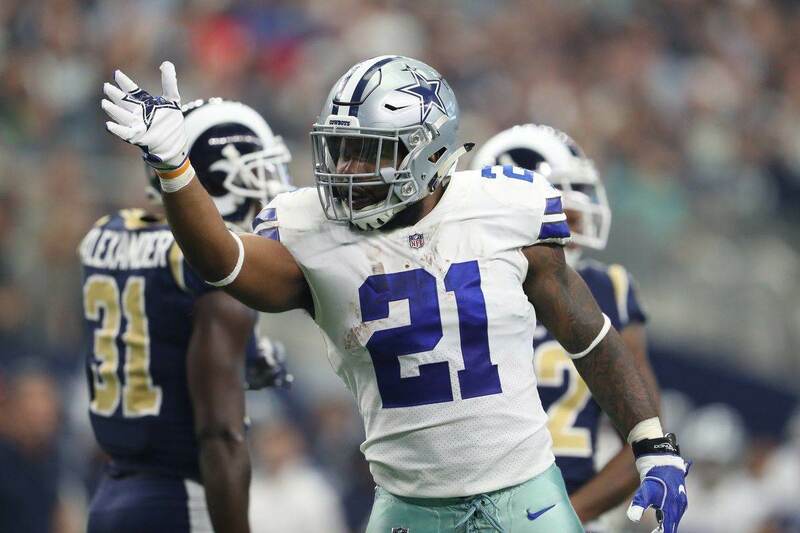 He'll be only the second defensive lineman ever to wear the number for the greatest team in the world, the other being Edgar Jones. I won't lie to you, it's going to take some time to adjust to #55, a classic linebacker number, putting its hand in the dirt. Don't worry though, I'll survive. 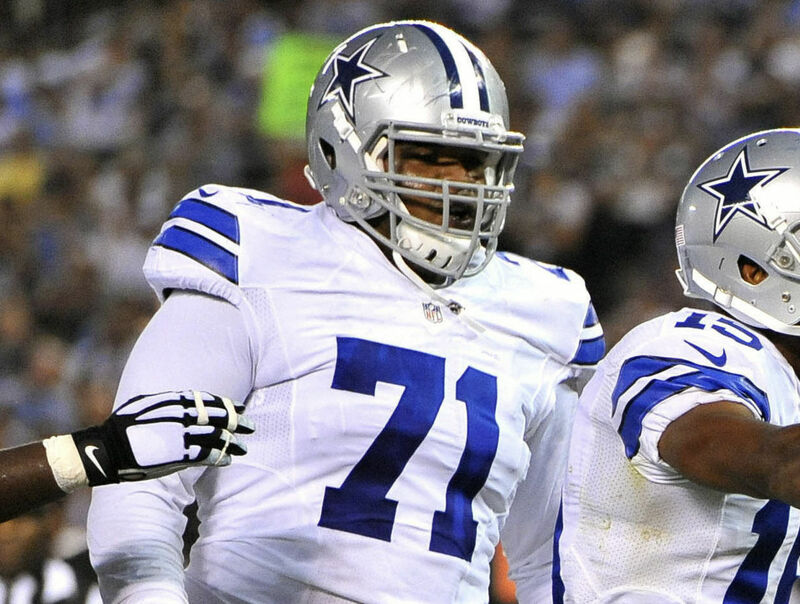 The efforts will certainly be aided by some stellar Defensive Tackle play, and we can certainly expect that from Stephen Paea. Go get it, #55! 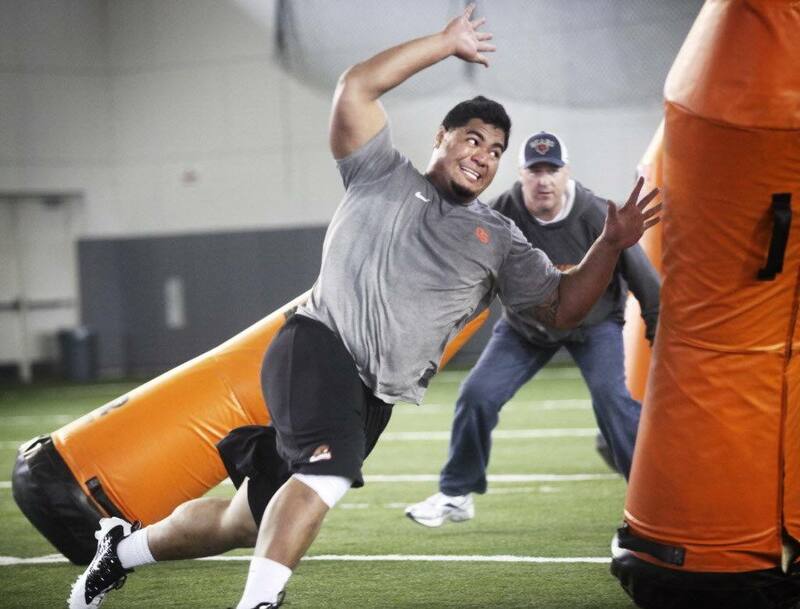 Tell us what you think about "DT Stephen Paea Announces Jersey Number He’ll Wear With Cowboys" in the comments below. You can also email me at RJ.Ochoa@SlantSports.com, or Tweet to me at @RJOchoa! Will Former 4th Round DE Charles Tapper Breakout In 2017?